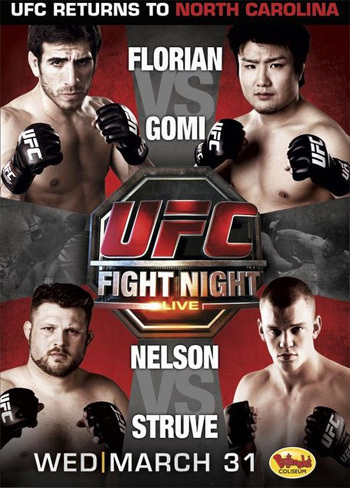 Takanori Gomi makes his UFC debut tomorrow night against former two-time lightweight title contender Kenny Florian. As usual, 5thRound.com provided a free live stream of today’s weigh-ins. The Bojangles Arena in Charlotte, North Carolina will play host to Wednesday night’s lead-in for the 11th season of “The Ultimate Fighter” on Spike TV. Chuck Liddell and Tito Ortiz (aka Team Punishment) will serve as opposing coaches on the latest edition of the hit reality how, which will be featuring a 185-pound tournament in its latest installment.